Located within 5 minutes' walk of Waipukurau's boutique shopping area, Tuki Tuki Motel offers self-contained accommodations with free WiFi. Guests also enjoy an outdoor swimming pool and free onsite parking. All accommodations includes a kitchenette, a dining setting and a TV with more than 50 satellite channels. 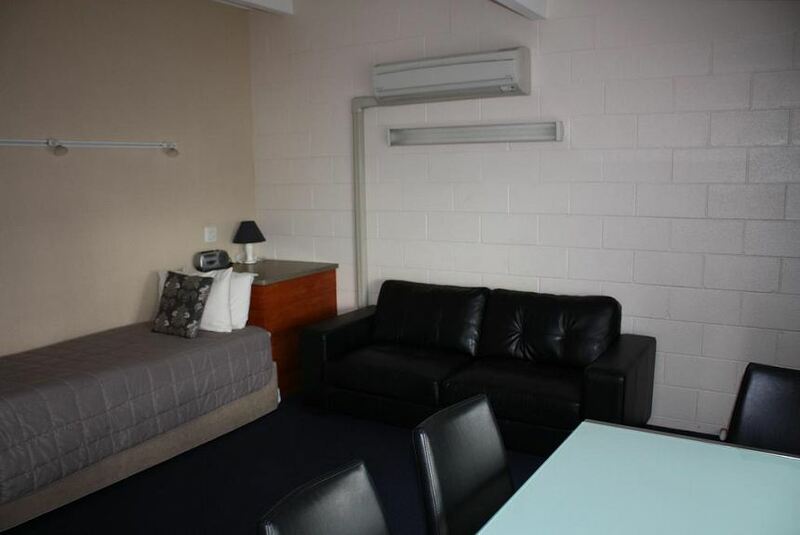 Each studio includes a private bathroom with a shower, hairdryer and free toiletries. Luggage storage is available and breakfast can be served in-room.